1. 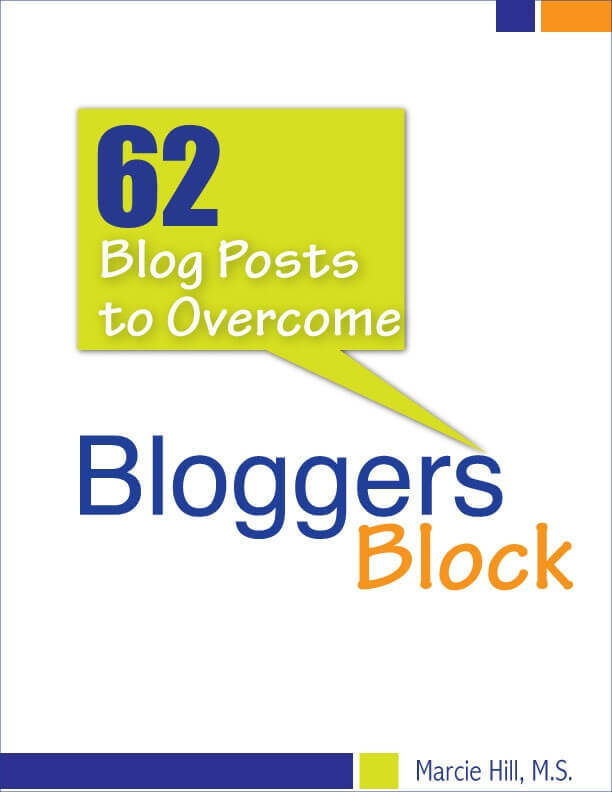 62 types of blog posts you can create or share on your site. 2. Visual examples of each type of post so you can see how to create them. 3. 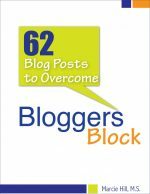 The combined knowledge of approximately 60 bloggers, in all areas of expertise, who have over 10 million global followers. 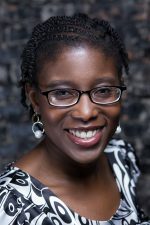 Author bio: I am a writer, blogger and author with over 14 years of experience writing for businesses and publications. My writing successes can be found in Forbes, Toastmasters and St. Louis magazines, as well as The Chicago Independent Bulletin newspaper. I own four sites and have published five books on freelance writing and blogging. I am currently researching Chicago’s roller skating history with a goal of completing a book before the end of this year. My portfolio can be found on my site, Marcie Writes, at www.marciewrites.com.